How do you manage worklife in the Nordic countries as an expat. This episode explore the workplace, and we take a look at the written and unwritten rules in a Nordic organization or company. How do you deal with the flat structure of the organizations? What is the role of the manager? And why are you expected to share even your brightest ideas with others and make decisions of your own? 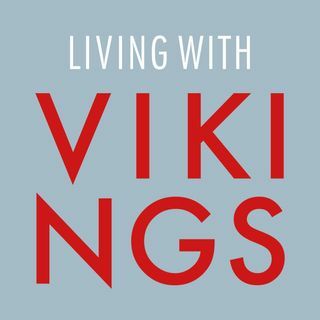 We help you to understand how you can work with Vikings.